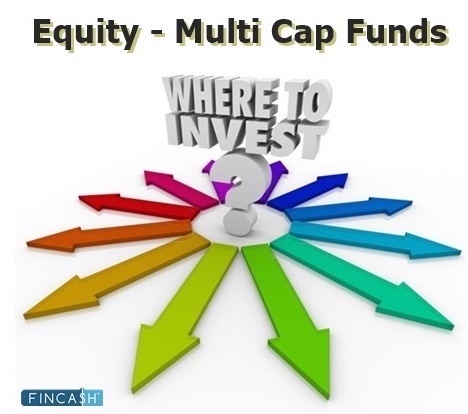 How Invest in Mutual Funds Online? Index Funds refer to the Mutual Fund schemes whose portfolio comprises of shares that form part for a certain benchmark market index. These funds follow a passive strategy wherein; they try to replicate the performance of an index. The portfolio of these schemes will have shares in the same proportion as they are in the benchmark index. The performance of these schemes depends on the performance of the respective benchmark. 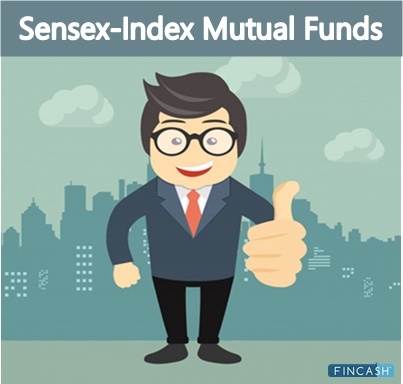 Sensex Index Mutual Funds refer to the index funds that use BSE Sensex as the benchmark to construct their portfolio. As you can't invest directly in the indices, people try to these proxies of index. 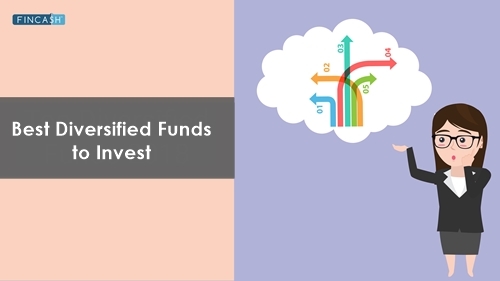 Let's understand the concept of index funds. If the proportion of ONGC Limited shares in a Sensex is 15% then, even the Sensex index fund's portfolio will allocate 15% of its fund money in ONGC shares. 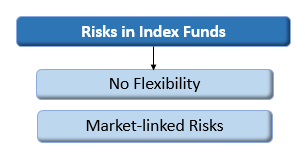 Reliance Index Fund - Sensex Plan is a Others - Index Fund fund was launched on 28 Sep 10. It is a fund with Moderately High risk and has given a CAGR/Annualized return of 7.9% since its launch. Ranked 74 in Index Fund category. Return for 2018 was 6.2% , 2017 was 27.9% and 2016 was 2% . Mehul Dama 6 Nov 18 0.24 Yr.
LIC MF Index Fund Sensex is a Others - Index Fund fund was launched on 14 Nov 02. It is a fund with Moderately High risk and has given a CAGR/Annualized return of 13.4% since its launch. Ranked 79 in Index Fund category. Return for 2018 was 5.6% , 2017 was 27.4% and 2016 was 1.6% . 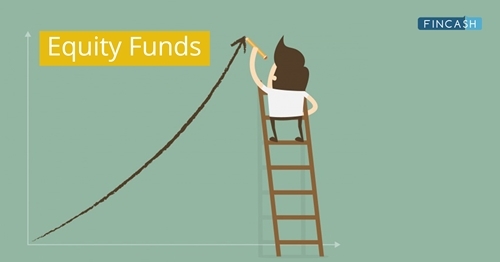 LIC MF Index Fund Nifty is a Others - Index Fund fund was launched on 14 Nov 02. It is a fund with Moderately High risk and has given a CAGR/Annualized return of 12.7% since its launch. Ranked 80 in Index Fund category. Return for 2018 was 2.6% , 2017 was 28.6% and 2016 was 2.7% .